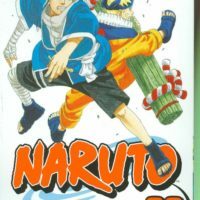 Experience Masashi Kishimoto’s artwork in all of its colorful glory in this collection of images from the conclusion of the best-selling Naruto manga! 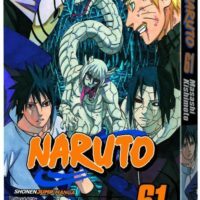 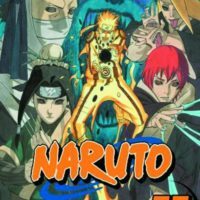 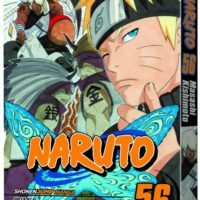 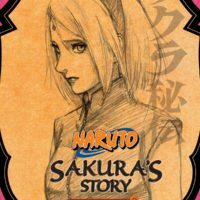 Naruto, Sasuke, Sakura, Kakashi and all your favorite characters appear in nearly a hundred pages of gorgeous full-color images. 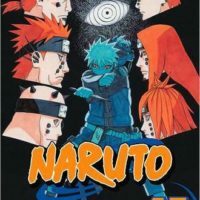 The book also features commentary from creator Masashi Kishimoto, a beautiful double-sided poster and a sticker sheet!